Our uniquely scented water-soluble hair pomade has a creamy consistency, combs in with ease and provides a strong grip for maximum styling flexibility. What it does: The light, fresh scent is perfect for men and women alike. Great for barbers and stylists, or anyone else who needs a lot of pomade and never wants to run out. Add a little water during styling for the wet look if you prefer. 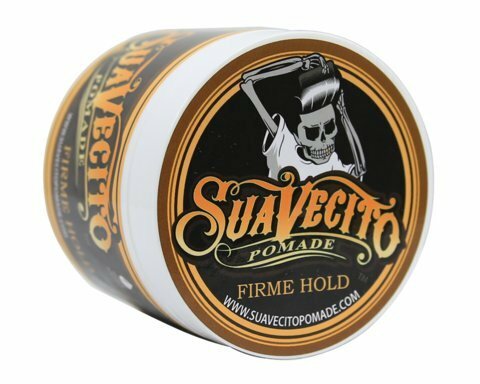 What else you need to know: Suavecito Firme Hold Pomade drys with a maximum hardness, moderate shine and washes out with water. The Must Haves ... k Set Made In U.S.A.
Nailtiques Form ... Nail Protein 0.5 oz.